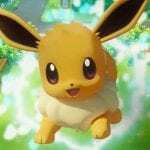 The global rollout of Pokémon Let’s Go! 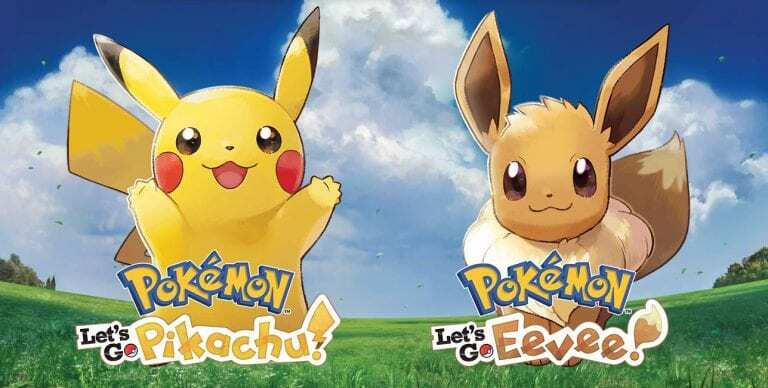 Pikachu and Let’s Go! Eevee has begun! We don’t want to spoil too much, but we did make a list of all the rideable Pokémon you can use in the two games! With the release being staggered based on timezone, please be patient throughout the day! 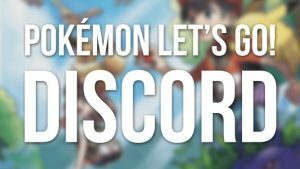 Meanwhile we’d like to remind you that we have a Discord server in which you can chat with other fans! Organize trades, battles and more as you begin your adventure in Kanto! 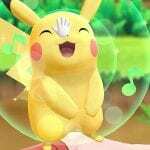 There are a handful of version-exclusive Pokémon you may need help getting—or you might want to test out new strategies in a friendly battle. Don’t be afraid to come introduce yourself and meet the many denizens of our channel! Just make sure to show basic courtesy to your fellow fans. Or just tell us about your journey in the comments below! Have fun trainers!